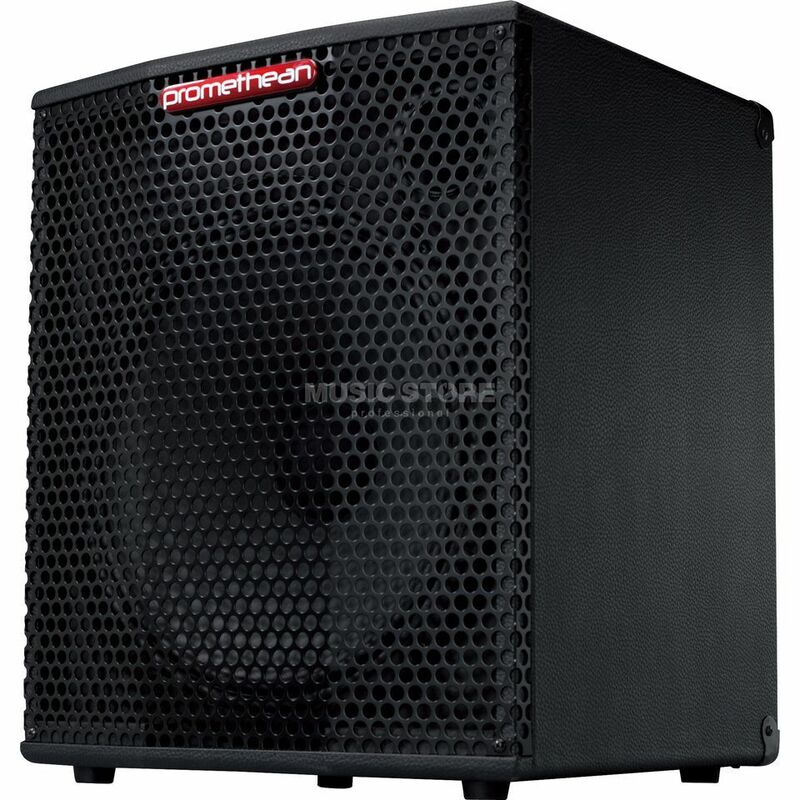 The Ibanez P3115 Bass Guitar Amplifier Combo of Ibanez's Promethean Amplifier range is the perfect solution for travelling musicians. The Class D P3115 offers reliability, a powerful output and new selcted functions that make tone adjustements simple and easy. Ibanez P3115 Bass Guitar Amplifier Combo features an AUX input and Headphones Output which allows you to silently play along to your favourite tracks on your MP3 player, iPod or CD player.